NOTE: This tutorial covers some features in the unreleased version of [LL]Atan's D3Edit, prepared by request of [LL]Atan himself. To Do: Add some pictures! 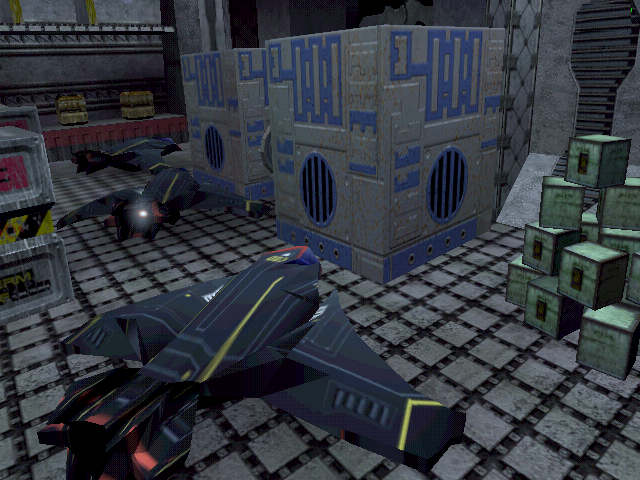 Recently, [LL]Atan has introduced the ability to import from 3DsMAX (and Blender, but I'm focusing on 3Ds here.) straight into D3Edit. This added flexibility to the geometrical production, as making complex geometry is much more easy in 3DsMax. WARNING: Driving while texting is dangerous. A few more people got killed for texting and driving at the same time. So I finaly decided to write an article for people's safety on the road with any internet communication device. And to warn people that it is also extremely dangerous. So please watch the road and if you have to text, pull over along the side of the road and do it. But please, be careful. And if you see somebody driving while texting, avoid them at all cost. These people are road hazards. Anyway, stay safe on the roads. It is very important. Descent3 Editor, in short D3Edit. 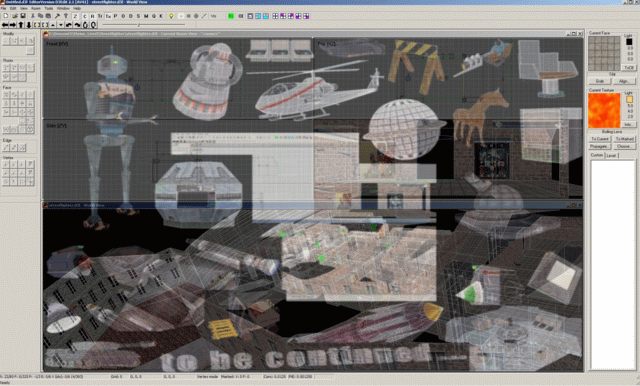 D3Edit is the level and mission editor for Descent 3. This tool is a must-have if you intend to create your own missions or fighting places. The team "Army Of Haloon" is excited to announce the availability of a new single-player and co-op mission for Descent 3. "Army Of Haloon: The Prototype" is full of annoying bots in an epic, humourous story revolving around Materal Defender 1032 and his newfound enemies/employers. 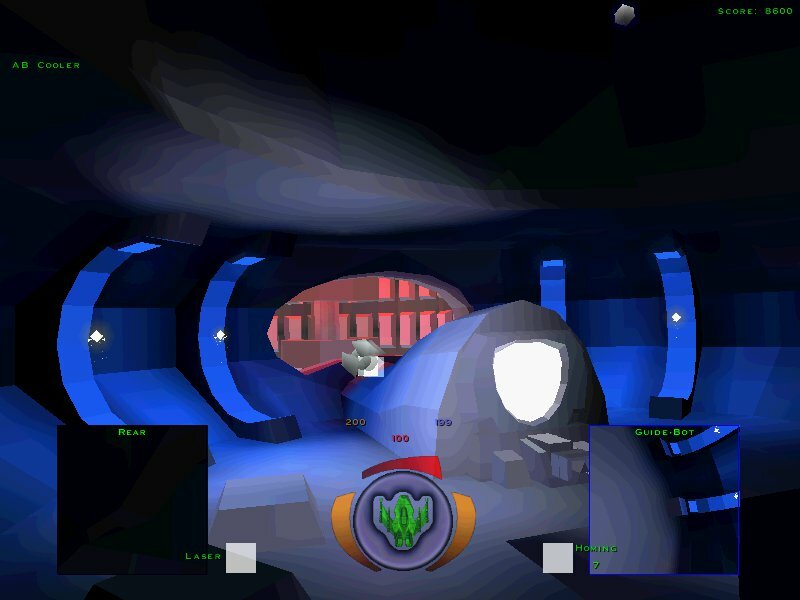 Although "Army Of Haloon: The Prototype" only constitutes the first five levels of the adventure, it's the third biggest singleplayer levelset ever created for Descent 3 - right behind Descent 3 Retribution and Descent 3 Mercenary. Install a Virtual Machine with Virtualbox on your Windows 7 computer. Run Windows XP with the Virtual Machine. And, why not, install Descent 3 on that XP Virtual Machine. This little article deals with how to convert a music piece to 22 KHz with as little damage as possible. First of all, a simple formula. Detail limit of a sampled format is sampling frequency/8. In scientific sampling, a sampled signal is considered accurate as long as the sampling frequency is 8 times the frequency of the signal to be sampled. This is because 8 coordinates are required to describe a sine wave: 4 positive, 4 negative. Hence, by the way, you need 160 KHz sampling to accurately represent 20 KHz (so much for CD audio's claims of "22 KHz bandwidth" - 22 KHz, yeah, but for noise, not music, detail limit is much lower). Thus: 44100 Hz (CD audio) divided by 8=5512.5 Hz. Enough for midrange, but there's already distortion in the treble and high frequencies. 22050 Hz (Descent 3 sampling format for music) divided by 8=2756.25 Hz. Not very detailed, is it? So what happens when you go over the magical f/8 limit? Aliasing happens. Rectification distortion, foldover, etc. Everything becomes "squarish" (or more precisely, triangular). The minimum time frame also becomes 0.36 msec., which is slow (to human perception that sounds "stiffy", "woody"). And that tends to sound weird. Get an acoustic instrument record and downsample to 22050 Hz, then listen to what happens to treble and space harmonics. But never fear, for there are ways to smoothing out the damage.